Dental prothesis, bar on implant, CAD, CAM, CNC, partial denture, crowns, bridge. The staff, all highly qualified, has 7 dental technicians and a biomedical engineer. 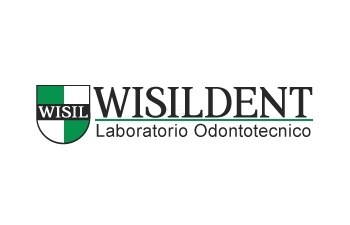 Thanks to the great knowledge and experience of his own staff Wisildent is already involved in several projects funded by the European community, some of which are directly proposed by us and considered of a great scientific interest. Medical device dental field: a special 3D scanner detects the patient's dental imprint that is reproduced virtually.